The fundraising event, the first of its kind organised by national charity CEO Sleepout, will see over 40 students "give up a warm bed, for someone who doesn't have one." It may be the season of festive cheer, with Christmas parties in full swing over the weekend, but this Friday will see a select group of Teesside University Students swapping their warm beds for sleeping bags and the cold outdoors as they take part in the very first #BigStudentSleepout. 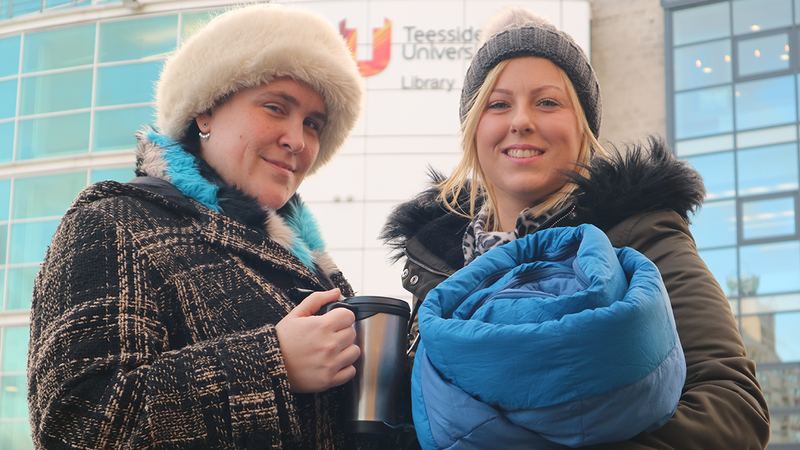 Armed with little more than several layers of warm clothing, the student volunteers will be doing their bit to raise funds and awareness on the issue of poverty and homelessness in both Teesside and nationally. The Big Student Sleepout is a community drive being pioneered by the national charity with Teesside origins, CEO Sleepout, with the aim to broadening its message to the young minds that will become the business and community leaders of the future. 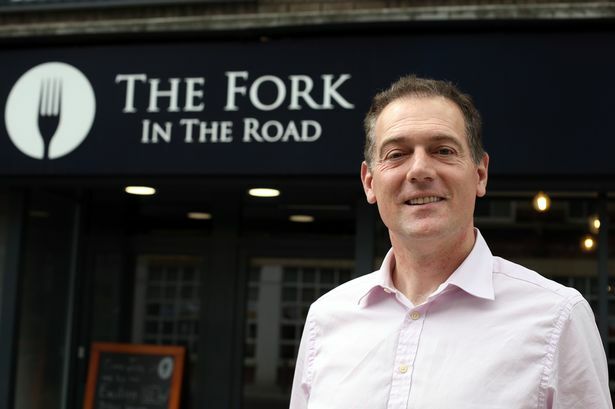 Funds raised from the event will then be used to support charitable organisations and projects in the local area, including Middlesbrough's Salvation Army and The Moses Project based in Stockton-on-Tees. With the Met Office forecasting a cold and blustery night on the 7th December, it appears the brave student fundraisers are in for a testing night. Weather reports are suggesting evening temperatures on Friday could feel as low as 1°c and a yellow weather warning for "very strong winds" that "could bring some disruption" is currently in place. But the prospect of a bitterly cold December's night hasn't perturbed student volunteers Anna Mockler and Jade Hswell from signing up for The Big Student Sleepout. "It's something I've always wanted to do and I saw the opportunity and thought, I need to do it! "I'm a student nurse, so I've met a lot of people who've been homeless and come through the other end and the support that they need and how vital it is." "I've taken part in sleepout's three times before for the Philanthropic organisation and I'm very passionate about helping the homeless in my area because of that. "I've got my hat, my scarf, my sleeping bag, so I'm ready to go. "Nobody should be sleeping like this"
Speaking on the "fantastic" and "unique" experience these students were going to face, National Co-coordinator of CEO Sleepout Bianca Robinson explained that whilst the nights "cold" and "uncomfortable" experience could never compare to the "terrifying" and "horrific" situation that a rough sleeper faces, the small window into what life is like still remained invaluable. "It's really nothing compared to what somebody who's forced to sleep on the street or find a safe place to sleep every night goes through. "We couldn't come close to that. "But we will gain a bit of insight, a bit of empathy and its that time for contemplation to think; nobody should be sleeping like this. "Nobody should be cast out of society, through no fault of their own. "It's amazing thing that these people are doing." 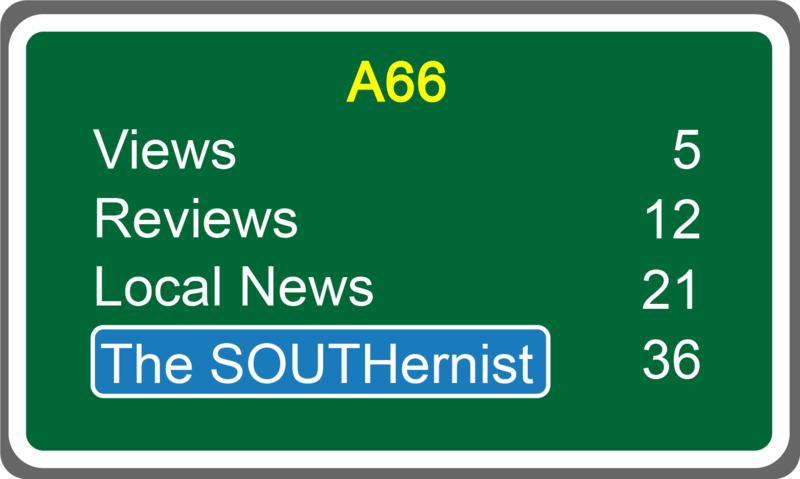 Whilst the mercury dips into lower numbers across the country, the national issue of homelessness and rough sleeping has become a hot topic in the press, on TV and Radio, and over social media. The Homelessness Monitor Report 2018, commissioned by Crisis and The Joseph Rowntree Foundation indicates a situation that has been getting progressively worse across the country. The report estimates that 4,751 people were rough sleeping across England in 2017, a 15% increase on the year before. And with the level of homelessness in the North-East continuing to rise year-on-year since 2013, and latest research by youth orientated charity Centrepoint suggesting more than 100,000 young people were homeless or at the risk of Homelessness in the UK during 2017/18, current statistics make for sobering read. But whilst these statistics may prove shocking for a country that can boast being the 5th largest economy in the World (by GDP), it is the stories told by those that have or are living a life on the streets that can prove particularly heartbreaking. Personal accounts, such as those of Josh, who featured in the BBC Documentary presented by Stacey Dooley for Children in Need: The Young and Homeless. During the hour long film, we find out that Josh was just 16 when his mum told him there wasn't "enough room" for him and left to face the streets of Blackpool by himself. “You have to guard everything when you’re sleeping. You hide your shoes in your sleeping bag, sleep on your bag, hide your phone down your pants. The passing of the Homeless Reduction Act in 2017 brings with it a hope that the current damning situation across the UK improves. The act places new legal duties on local housing authorities, both in relation to eligible applicants who are homeless and those threatened with homelessness, with the charity Shelter describing the legislation as "one of the biggest changes to the rights of homeless people in England for 15 years." However, whilst figures remain in the thousands and stories like Josh's remain, the support provided by the local community to charities that continue to provide assistance to the most vulnerable people in desperate need remains vital. And as CEO Sleepout founder and Middlesbrough businessman Andy Preston puts it, helping others doesn't have to be a selfless act. "Helping others and improving their ability to engage really doesn't have to be a selfless act. Helping others is in everyone's interest. "Actively helping others to make a better life can be a very selfish act that does a lot of good!"